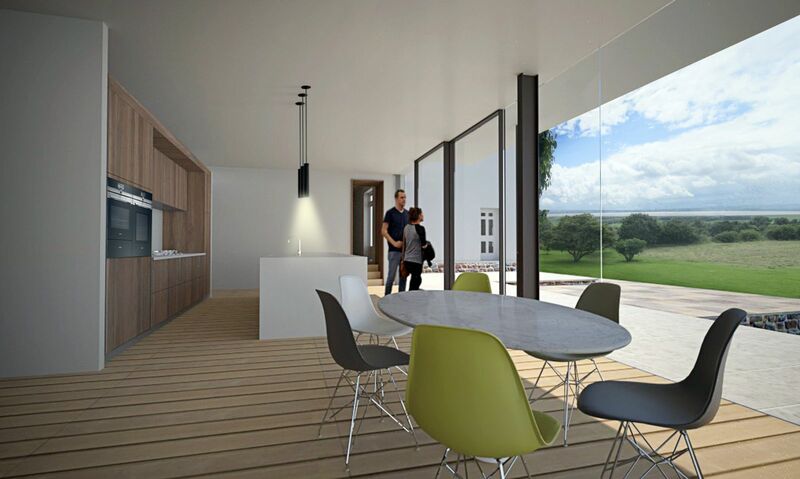 Forest of Dean District Council have granted planning permission for a contemporary remodelling of Savran House, a substantial Georgian country residence. 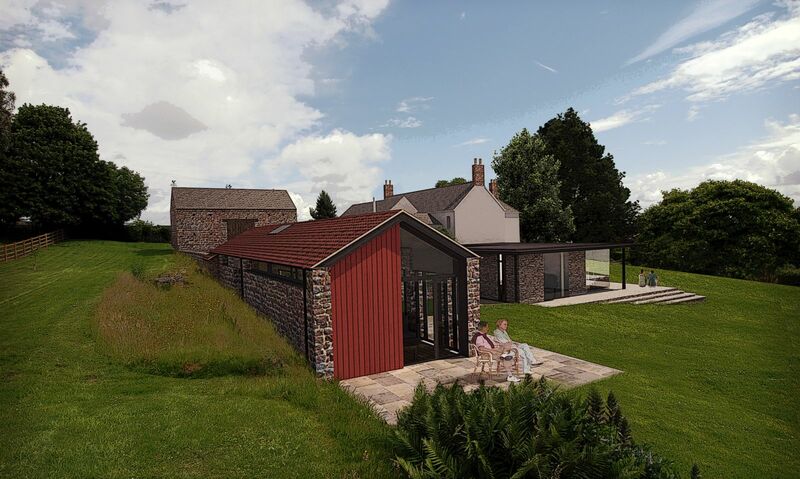 The glazed single storey extension will create a family kitchen that enjoys remarkable panoramic views over the Severn Estuary. Additionally a stone outbuilding has been approved for transformation into a residential annex.